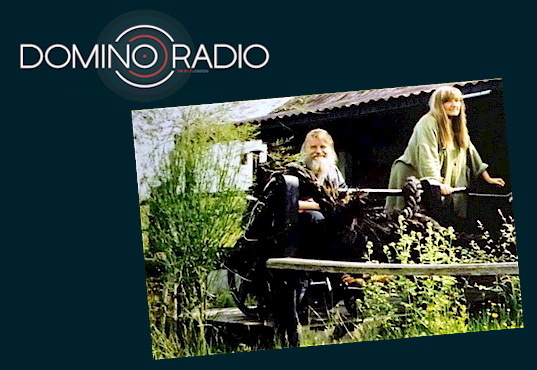 Il contributo di Robert Wyatt e Alfreda Benge a Domino Radio lo scorso 11 giugno si riascolta in streaming presso il sito web della radio. Commenta Jonny Bradshaw: "It was a beautiful day for the long drive to Louth in deepest Lincolnshire to see Robert and Alfie in their lovely cottage. A most pleasant afternoon was spent musing on some of Robert’s favourite jazz and pop tracks, and smoking A LOT of cigarettes. Tune in to hear a completely unedited, intimate and highly revealing recording of all the chat - live and direct from the Wyatt’s front room..."